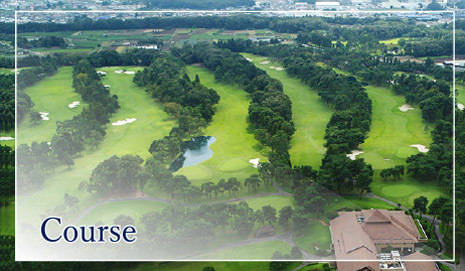 Introduction on a beautiful forest course comprised of 27 holes built on a vast land offering beautiful scenery with the vestige of Musashino. For the enjoyment of life. 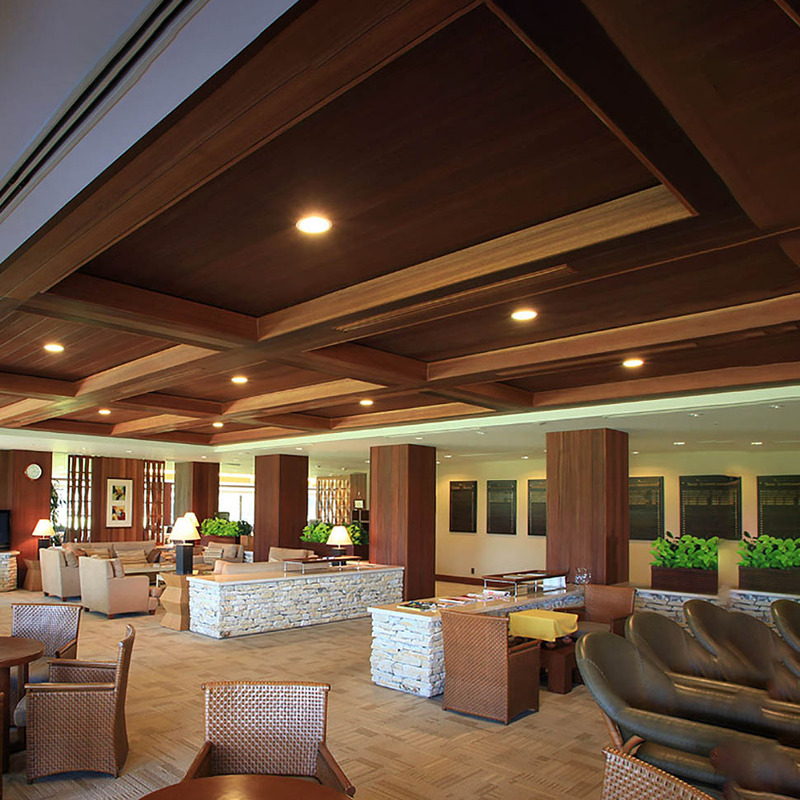 Introducing facilities where members can deepen their friendship among each other based on the concept 〈relax〉〈rest〉〈refine〉. 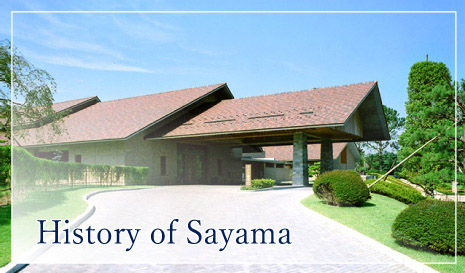 Introduction on history of Sayama Golf Club that began in 1959 at Musashino and its tournament history. The green that expands over a vast land like the blue ocean. 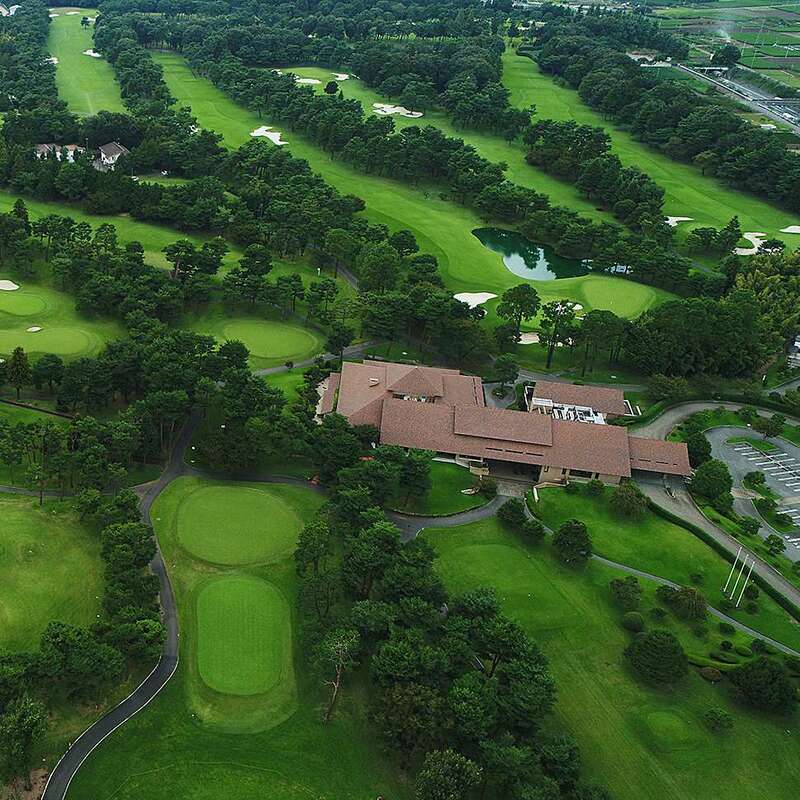 Beautiful scenery that harmonizes with nature and fascinates anyone who comes to visit. 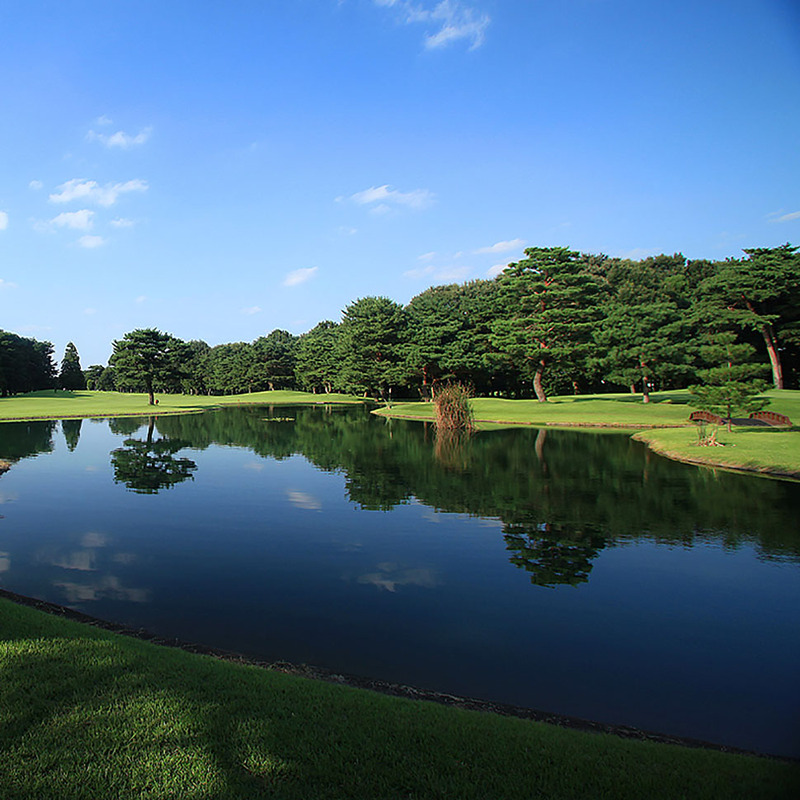 Having a blissful time with other members while being surrounded by the beautiful scenery of Musashino. 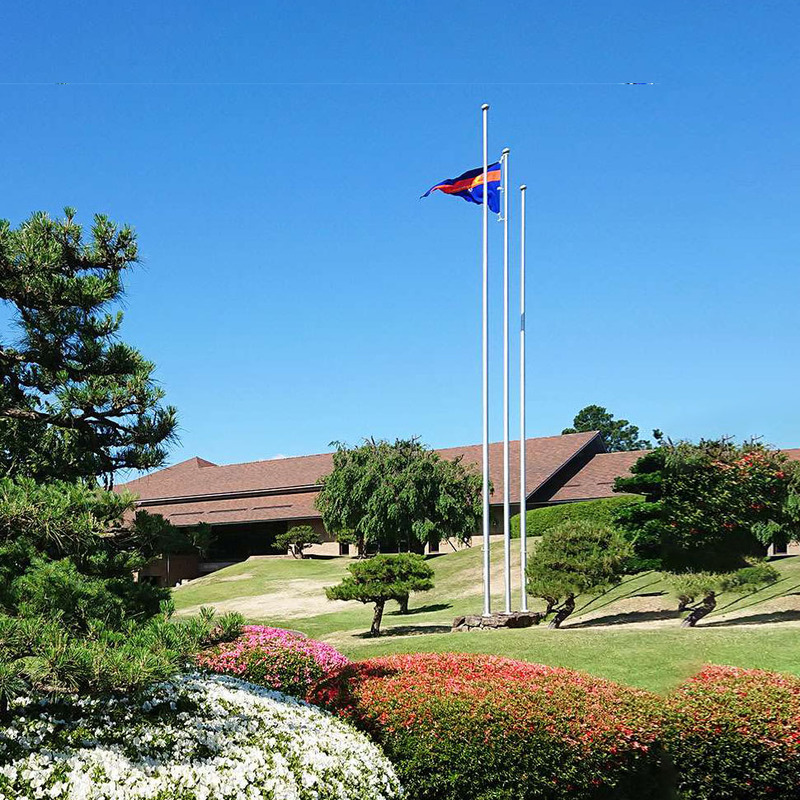 Since its establishment in 1959, the Sayama Golf Club has become “a place where people who love golf and enjoy playing it”. 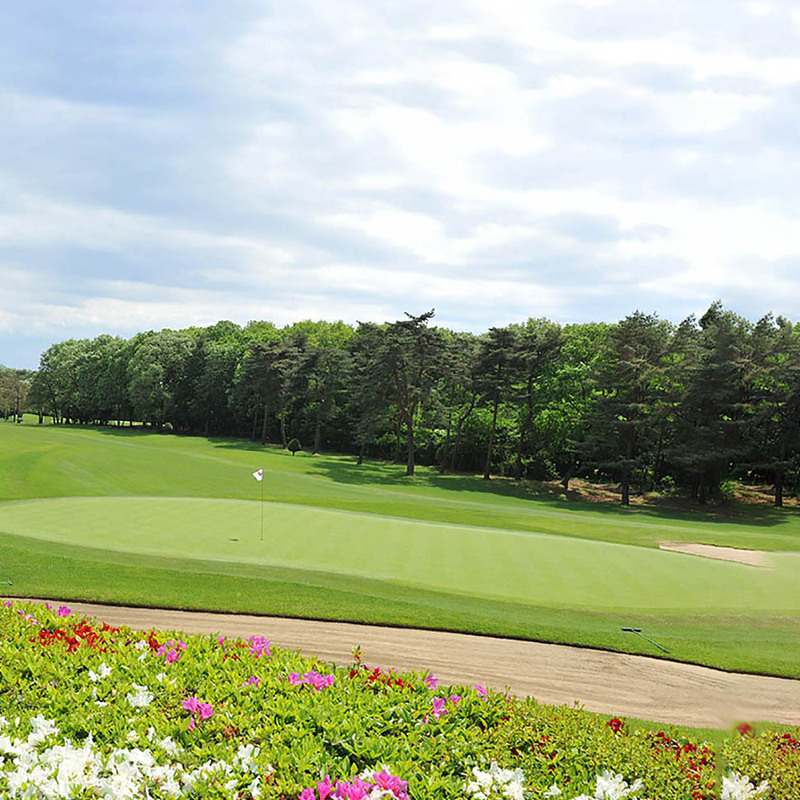 We hope you will enjoy playing golf in our golf course. 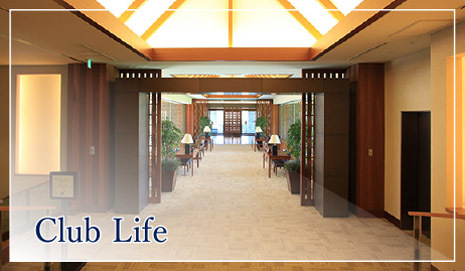 May you have the best time of your life.